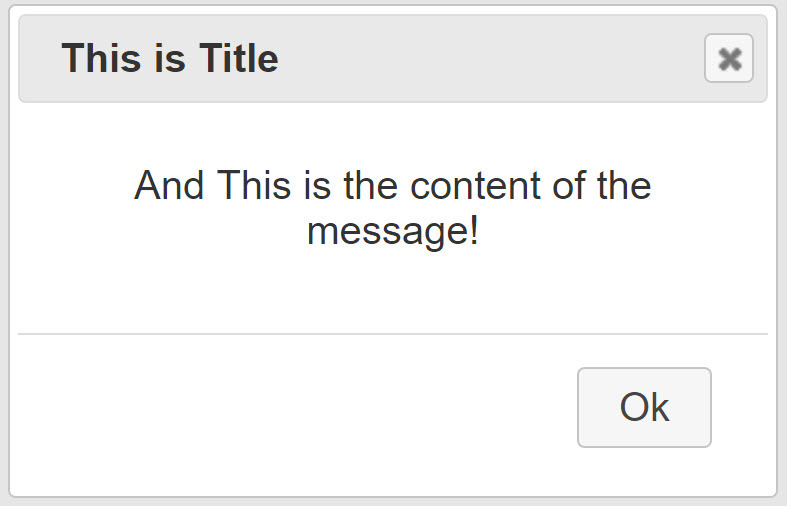 You may would like to use jQuery UI Dialog to implement customized Alert/Confirm boxes. This way, you can provide the buttons, messages, title as well as actions that you wanted. You can have Ok, Yes & No, Ok & Cancel, any combination of button you needed and can write code in click event in above given code snippet. Looks at jquery if you don't know it's very easy to ..
For your problem, I suggest you could call java script function from code behind.